Jurnal Pustaka Budaya (pISSN: 2355-1186 | eISSN:2442-7799) published by Universitas Lancang Kuning since 2014 and published twce a year. 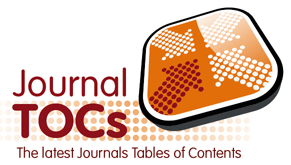 The subject covers, but not limited to, textual and fieldwork research with various perspectives of library and information science, literatur, culture, archive, humanities, and many more. 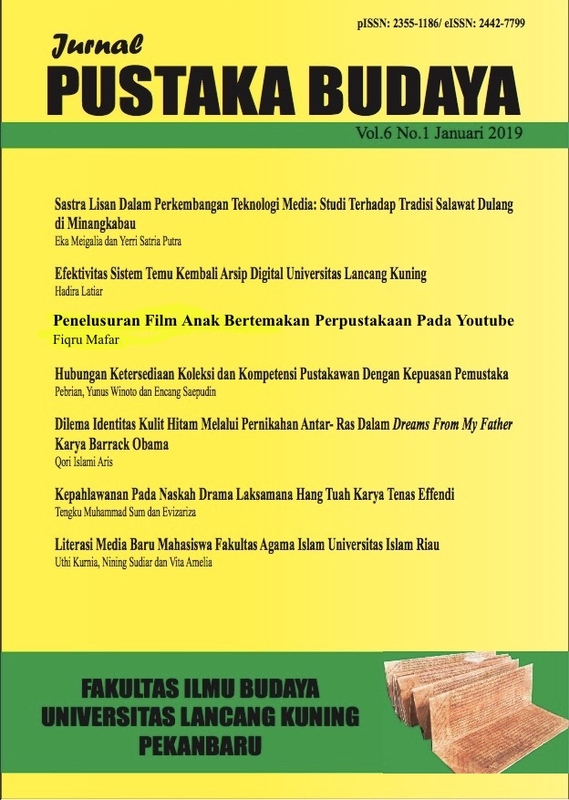 This journal not only only served as a scholarly forum for the lecturers and professors at the Universitas Lancang Kuning, but it also invited scholars and researchers outside the university to contribute.